I might as well have been twelve and spending my parents’ savings on a new bike, with my little life experience. I was full of zeal and opinions and I’d found a man who liked that. I’d also found someone who would carry my secrets, tenderly. We were young in heart, wearing big kids’ clothes at Christ Church on that day. We said our vows before a crowd of three hundred and whispered secrets to one another about our dreams, late into the night. As married life lost its carefulness alongside its newness, so did my filter. I unlocked not only the thoughts about me that I hadn’t realized were tucked away — but also my unfettered opinions of him. Marriage was going to make us better. Stronger. And information, generously shared, about our flaws and weaknesses and “areas for growth” gave us the power to grow (so I thought). Except he didn’t like that so much. My haphazardly delivered thoughts about him weren’t often welcomed and I was unwilling to consider the delivery. It was a gift, after all, to give this man the input I had about his life. The marriage-whispers began to peter, even in our newlywed days. I didn’t want to share the innermost parts of me with one who didn’t want to also hear my feedback about him. 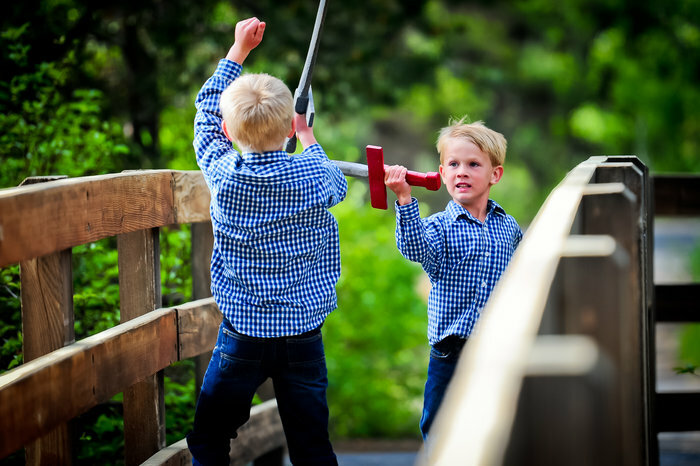 I withheld — stubborn, but God was merciful. We found ourselves stuck, stalled. God used this to show me another kind of marriage-whisper, another kind of secret. 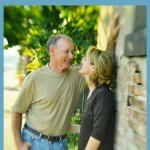 I ever-so-slowly started to talk to Him instead of carelessly sharing my life-suggestions with my husband. I had a hearing with God, the Father who saw me kindly, even in my immaturity. He fielded my in-the-middle-of-the-night whispers (that started mostly as fret) and turned them, over time, into trusted secrets. God strengthened the muscle required to lean into Him on my insides as I held my tongue in public but poured out myself in private before Him. I dialogued with God about my heart, my marriage, and my man. God became safer to me than even the boy who gave me his name and his paycheck and his youthful-but-real promise. My marriage now involved three. Functionally. At times, the greatest love affair was my secret conversation with God about that boy. 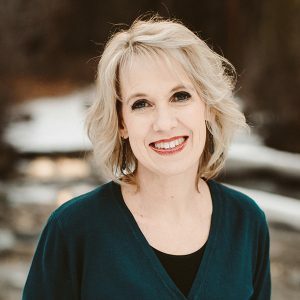 I filled notebooks with God’s Word — verses to pray for my husband — and was interrupted when He nudged me with His secrets about Nate. Our conversation was not one-sided. Years of confiding in God, and quieting my otherwise running mouth, gave me an inroad to hear and not just to speak. I was falling in love with Nate, and not just over late-night conversations and spontaneous dates and concerts. I was falling in love with Nate as I talked to God about him. Have you started telling secrets to God about that one who has more-than-quirks you can’t quite get over? It’s never to late for a love affair. 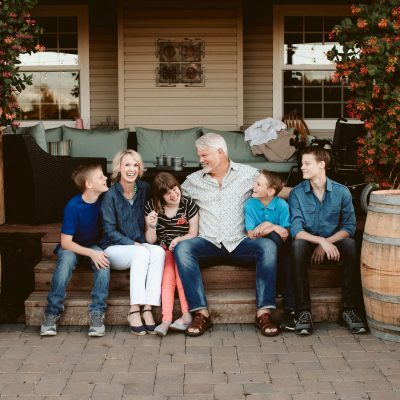 If the horizontal seems to be stunted — or if you want more out of marriage than a shared bank account and a shared calendar or even shared missions trips — maybe it’s time to go vertical. 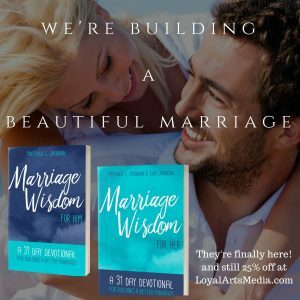 Could it be that marriage is your school of prayer? 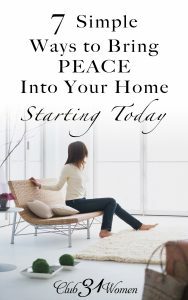 We don’t need to stuff those things we see and feel and discern about our husbands so that our homes can be peaceable. Those thoughts are intended to be carried right back to God. He works out and in, in those conversations. 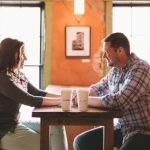 If dialogue with God seems laborious or merely like another task on your list, it’s possible your marriage is right there too. Remember that dress, fitted perfectly to your frame, and your ring on those manicured hands and the way he looked at you that day and remind yourself that you were made for fiery love. That fire starts when no one is looking, not even your man. To last, the fire has to be vertical — just between you and God — first. Let’s get alone and revive. It’s time to talk secrets with God. Is it time to go to new places in prayer for your man? 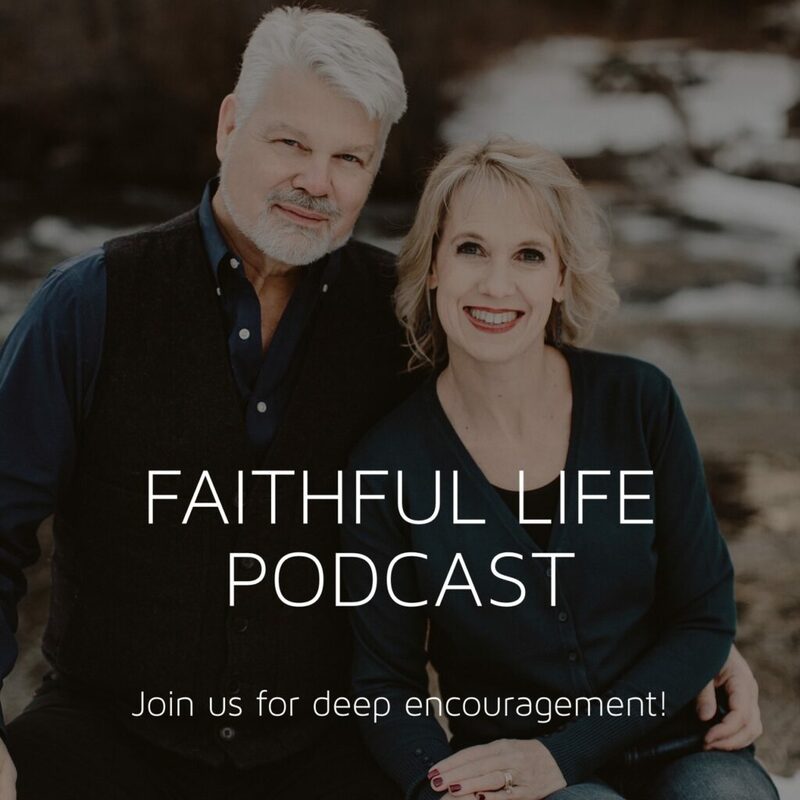 To ask things new things for his heart and his life and to be willing to unlock new closets of your own heart and his while you hold your hands open to field God’s secrets about that no-longer-youthful groom? 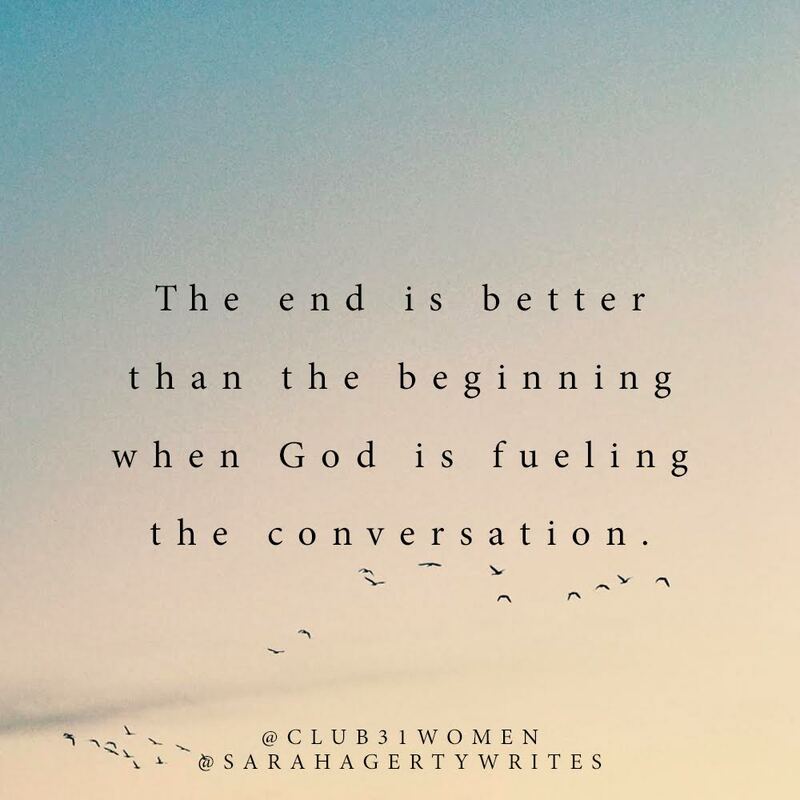 The end is better than the beginning when God is fueling the conversation. Advanced years can translate into advanced secrets, shared, with God. Our dreams for our husbands are far too small. For always blogging how to be better not just for becoming a wife but becoming a woman of God. I am learning everyday in life with your writings. I am grateful God made me land to your website. Thank you for being you. May you and your family continue to be blessed. This really spoke to my heart. So much wisdom! Thank you Sara for sharing this with us. Excellent article! I’m 65 and been married almost 40 years. 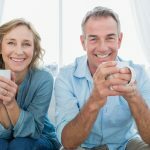 I’ve learned to love my husband, but I still need reminded of these things. Thank you. What a great secret! Thank you for sharing your wisdom. There is plenty if marriage advice floating around, but little of the kind that says to turn to God to make your marriage solid. Thank you! And I loved your book, Unseen.